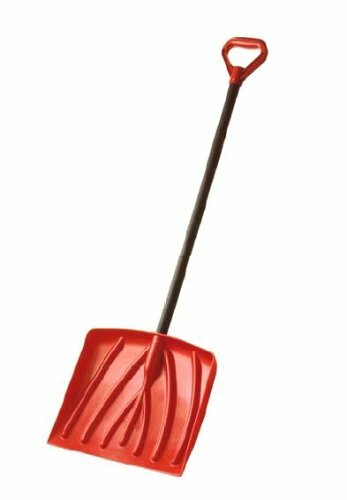 Who’s Responsible for Shoveling my Sidewalk? 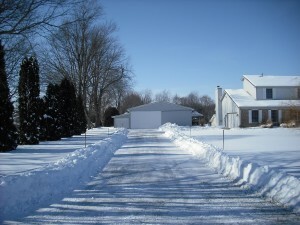 Snow is a yearly occurrence that generally does not faze the average Michigander. However, when the snow gets in the way of the daily walk to the mailbox or even trying to get the car out of the driveway, it is safe to say that snow can be quite an obstacle. If you are a landowner, getting in contact with a service can keep your area clean for the winter. Listed below are some of Metro Detroit’s snow plowing services. Click on the link here to see what services are in your area. If all else fails, purchase a shovel or snow plow and get cleaning!